Filmed in county Devon England, the Cowick Barton Inn has been around for over 400 years as an Inn but has associations to a local monastery now long gone. However, it seems the monks are still frequenting the Inn and the local area. 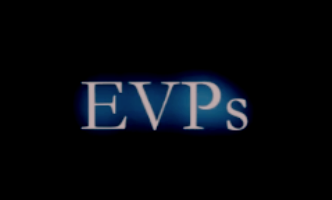 Ghostcircle captured on camera EVP’s, Raps, and other phenomena including some revelations about the tunnel that was connected to a church that was previously nearby. The Cowick Staff tell their stories and experiences they had while working there, such as shadow movement, ghostly sounds in the night, people being touched, monks have been seen and Patrick picks up on a small child who was sick and missing his mother as she went away and never returned. Ghostcircle held a physical circle with some staff and friends where they experienced physical phenomena produced by the energy of the circle. People saw faces change; hands disappear and some touched solid apparitions in front of them that were hot and cold to the touch. There are lots of good stories and phenomena in this Video. 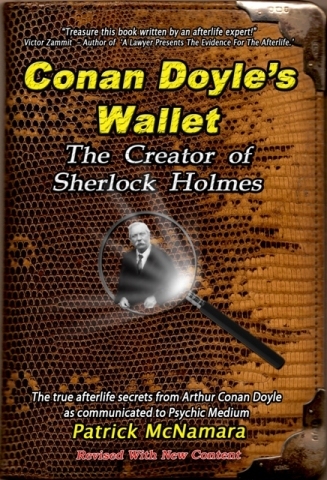 Conan Doyles Wallt Conan Doyles Wallet, the story of a fascinating man through his wallet bought in an Auction. © Ghostcircle 2019 | Terms of Service DISCALIMER Whilst we encourage and we publish many papers and reports by afterlife researchers, we are not in a position to guarantee the accuracy of all claims. We accept the imputed claim that the afterlife and paranormal research done by the researchers is done in good faith. ALL WORK IS COPYRIGHT BY THE CONDITIONS SET AT THE GENEVA CONFERENCE ON COPYRIGHT.